Let Village Opticians help you find the right lenses and frames for your vision and lifestyle needs. We carry a variety of brands and know that you will find frames that you love! We offer a variety of prescription lenses customized to your unique vision needs. We offer many brands of frames to suit your style and budget. Some of the lines that we carry include Safilo, Rem, Kenmark, Silhouette, Tura, Silver Dollar and Europa. 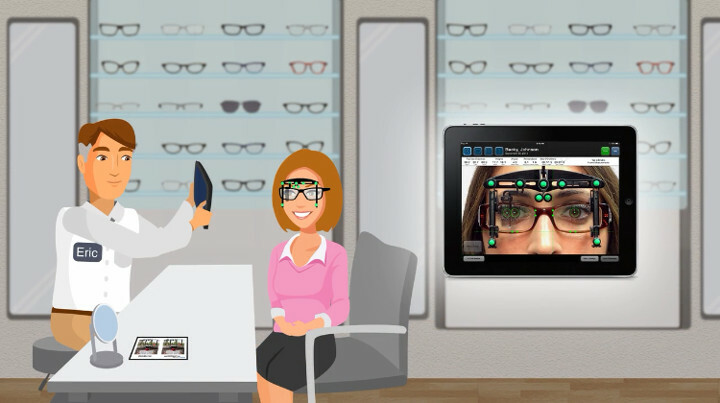 Village Opticians now offers Optikam! Easily compare up to four frames side-by-side on a simple touch-screen kiosk. Takes accurate measurements using the most up-to-date and modern technology. E-mail pictures to friends or family to get an instant second opinion. Quickly bring up your pictures during a future visit.